Most spiritual and religious people agree that God is within us. 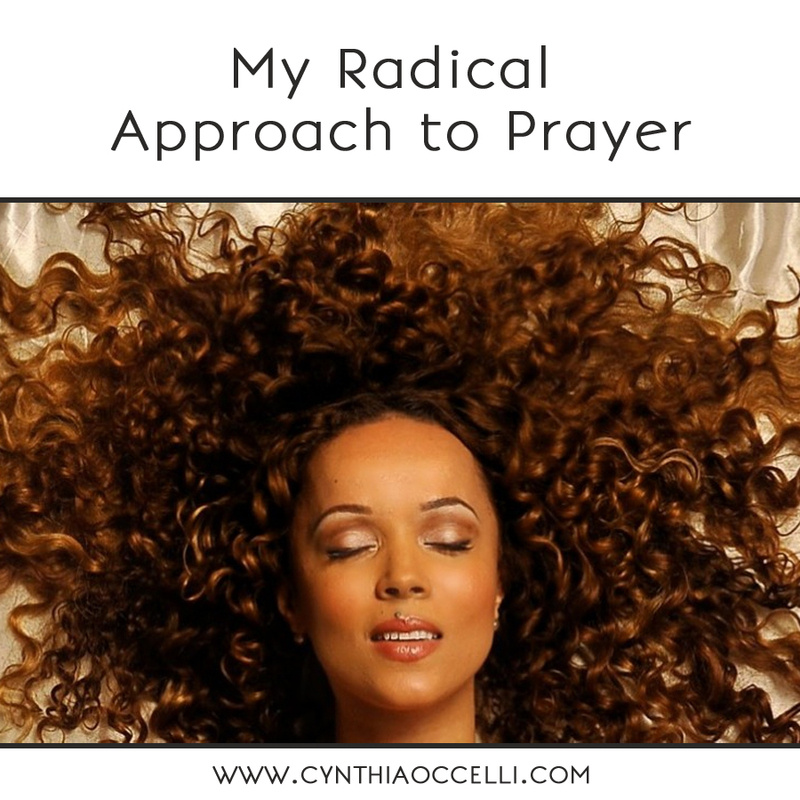 I’ve changed how I pray and it’s transformed my experience of life. I’ve turned the focus of my prayers inward. I ask the God within me to show me what I need to know to do or be better, to guide my steps in the most loving of directions, to help me find the strength to master the challenges I’ve faced, and to be gentle with me. The directional shift of energy is subtle, yet the outcomes are profound. I feel that my prayers are heard. This eliminates repetitive requests and turns my focus to receiving answers and guidance and applying them. I know I am not alone. An infinite source of love energy is flowing within me, loving, restoring, comforting me—no matter what appears in the world. I am strengthened by the conscious recognition that the greatest power is present within me. Knowing this helps me to face things that I alone might find overwhelming. What lies within me is far greater than whatever I may face. I am called to be and do my very best. God has graced me with Its presence, the least I can do is honor it by creating a beautiful inner space to live. Written words can’t adequately convey the centered, loved, and empowering feelings that come from praying to the God within. Give it a try. Leave a comment below and tell me how it moves you. profound. i can really relate. thanks for being so transparent. I AM EMPTY AND WANTING TO BE FILLED WITH MERCY AND COMPASSION. FORGIVENESS AND UNCONDITIONAL LOVE IS WHAT I SEEK. MAY MY TEMPLE EMMULATE THIS GRACEFUL PRESENCE. with all the things within you!